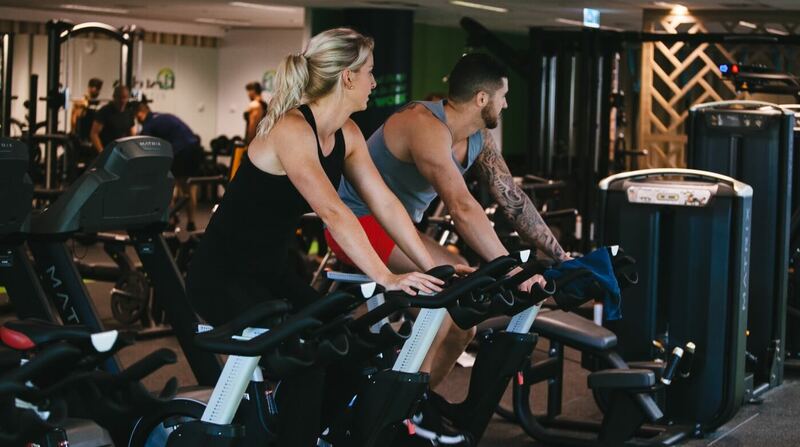 F1rst Class Fitness is conveniently located in Brisbane City’s most stylish and well appointed location.  Contact us today to begin your health and fitness journey with F1rst Class Fitness. We’re always happy to hear from our members and there are a number of different ways for you to reach us. For a super fast response, find us and ‘Like’ us on Facebook and Instagram.  Alternatively, our member services team are here to help Monday to Friday from 530am – 8pm on 07 38327325 or via this contact form below. Don't forget: Claim your FREE, no-obligation trial!